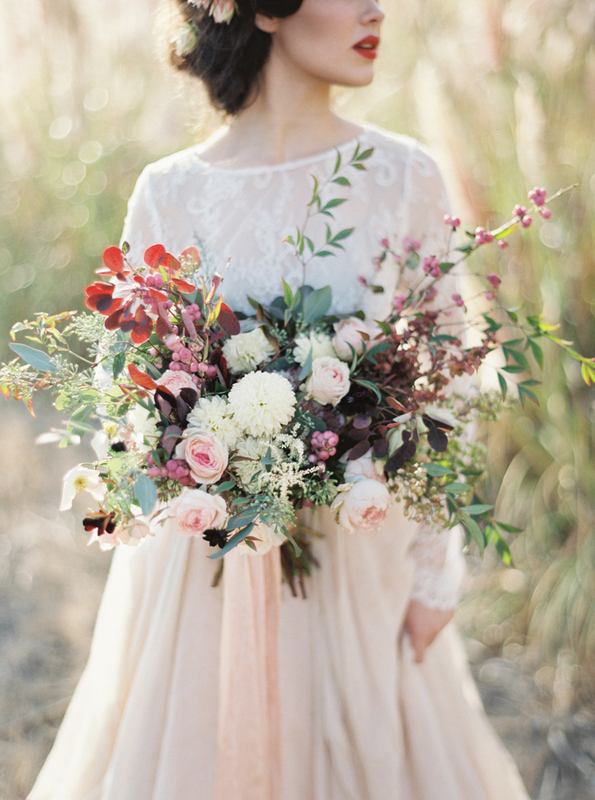 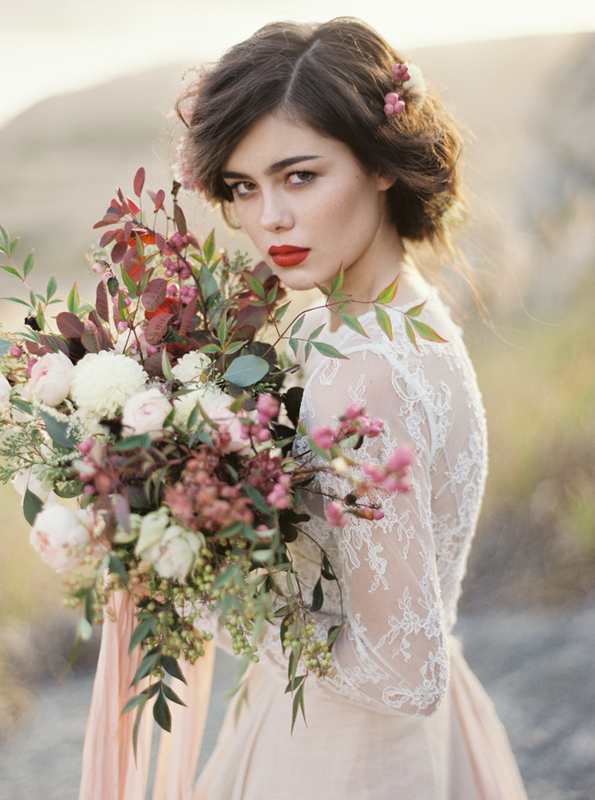 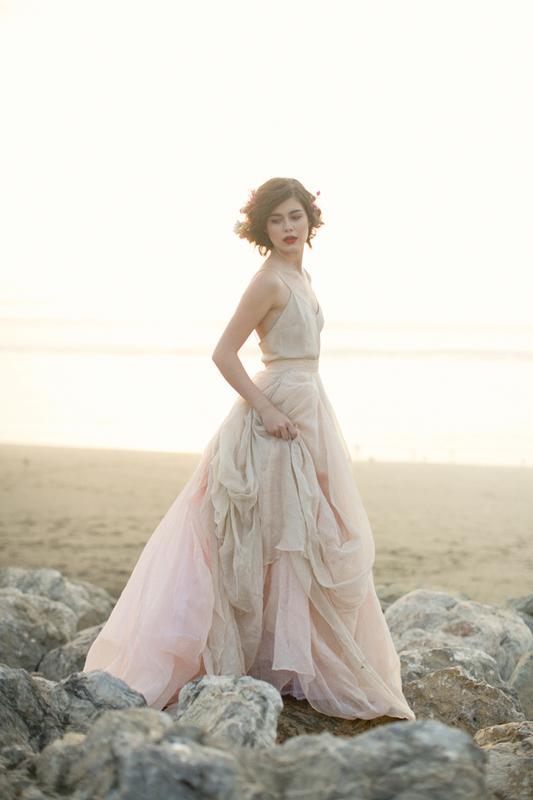 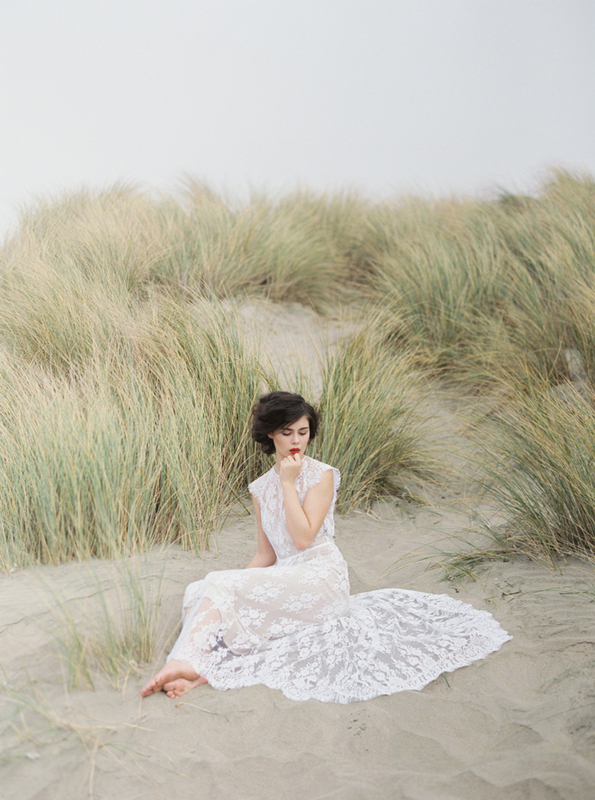 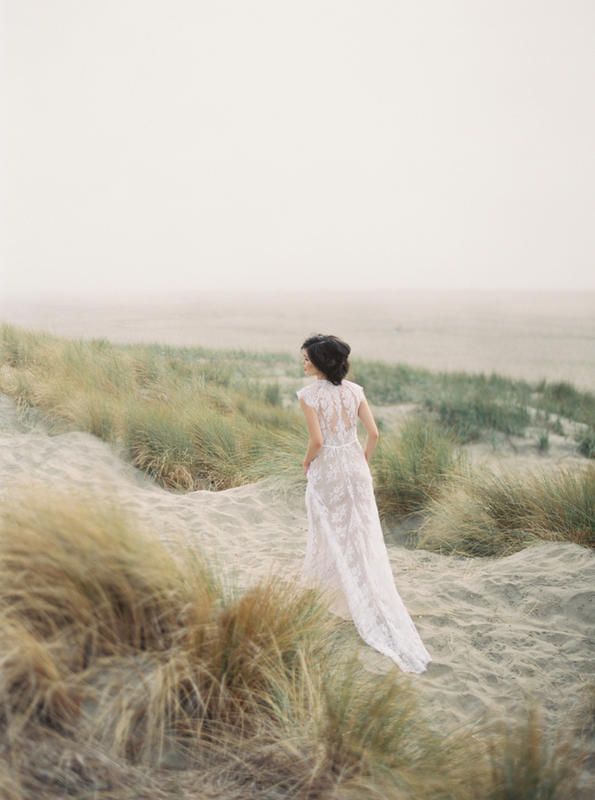 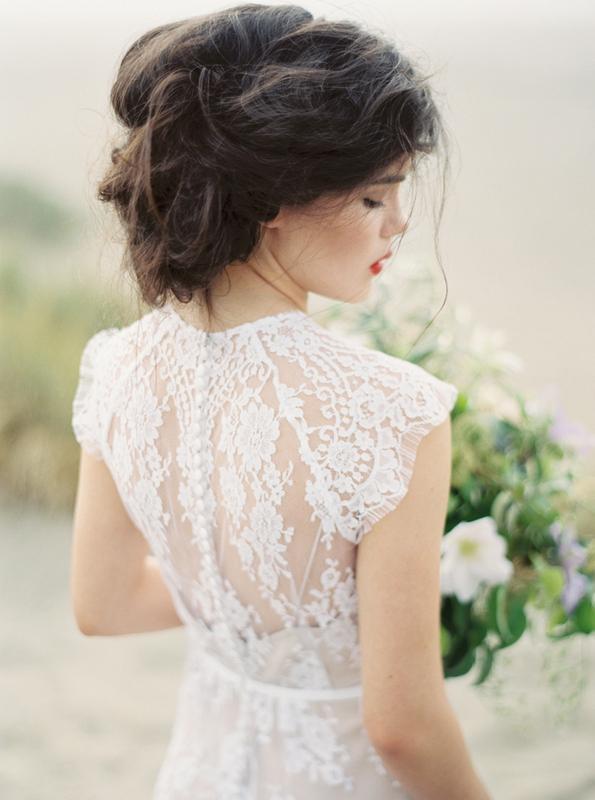 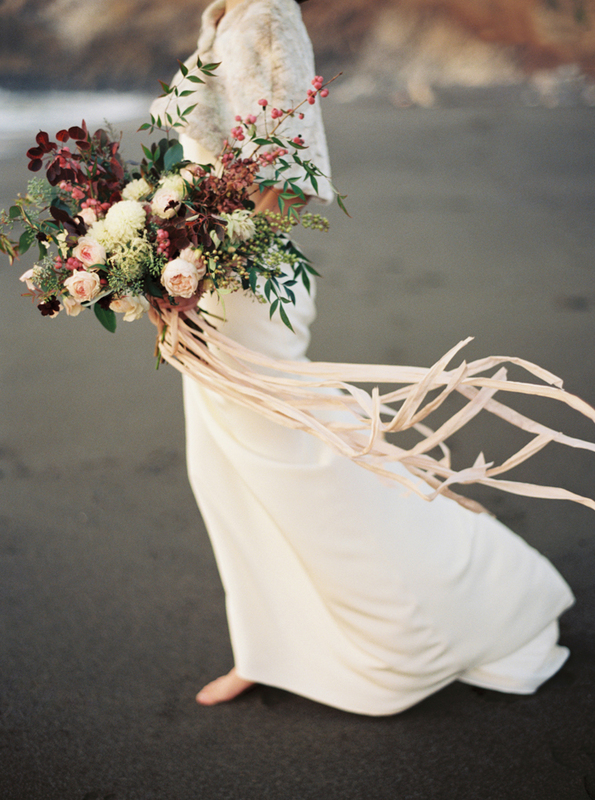 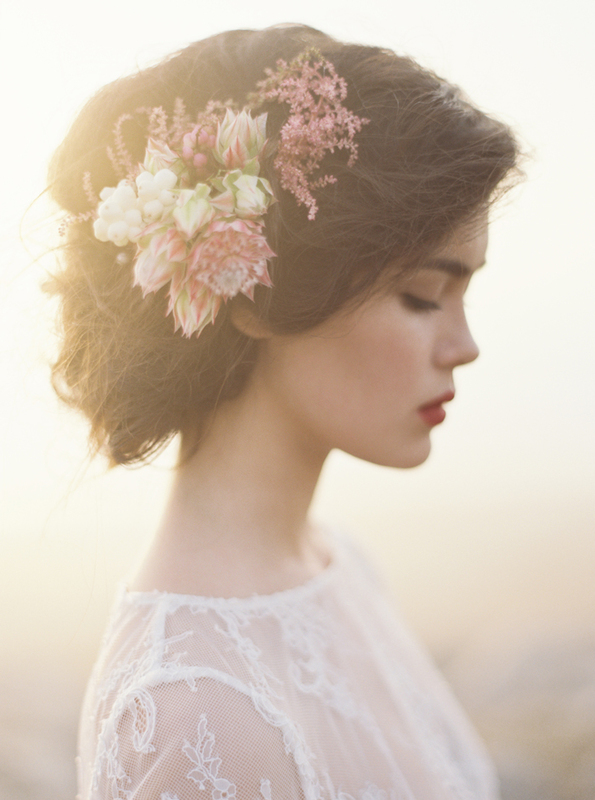 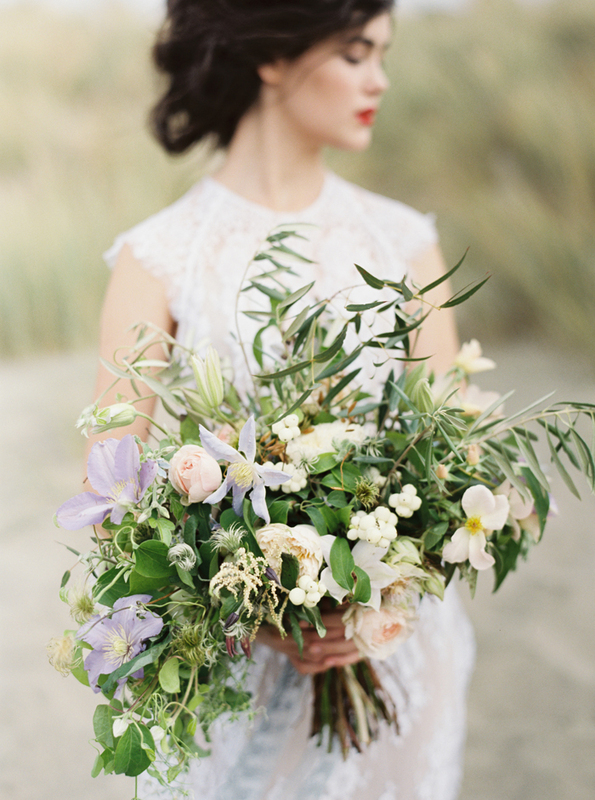 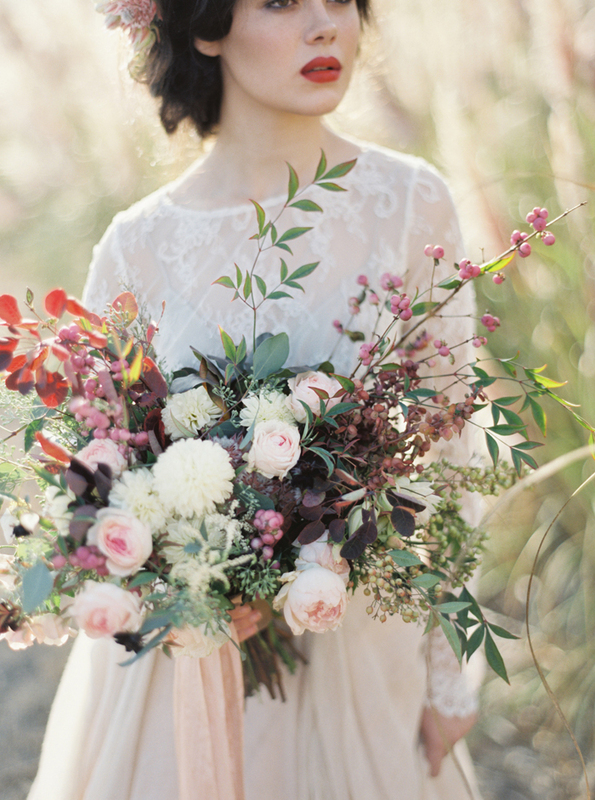 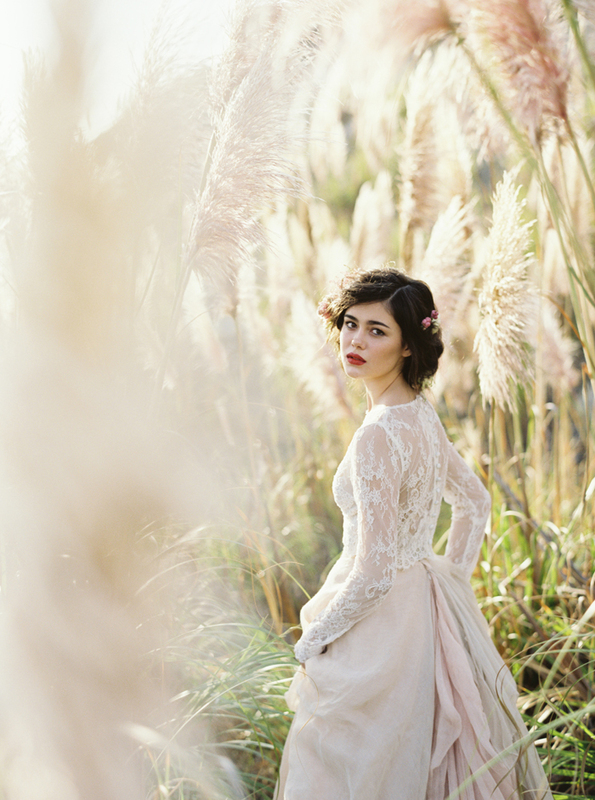 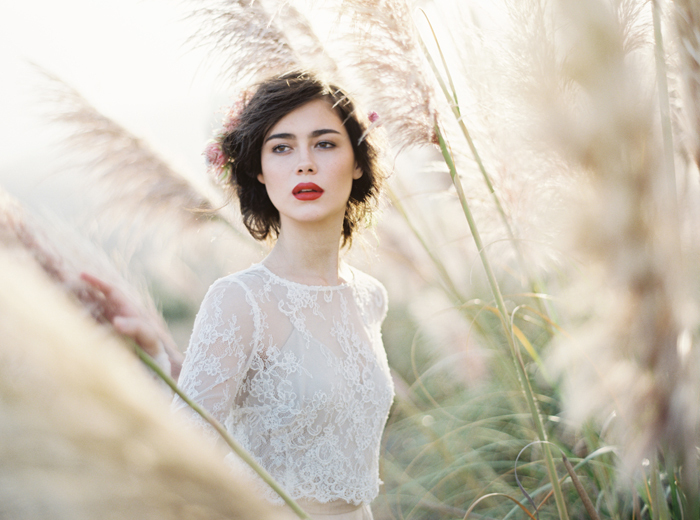 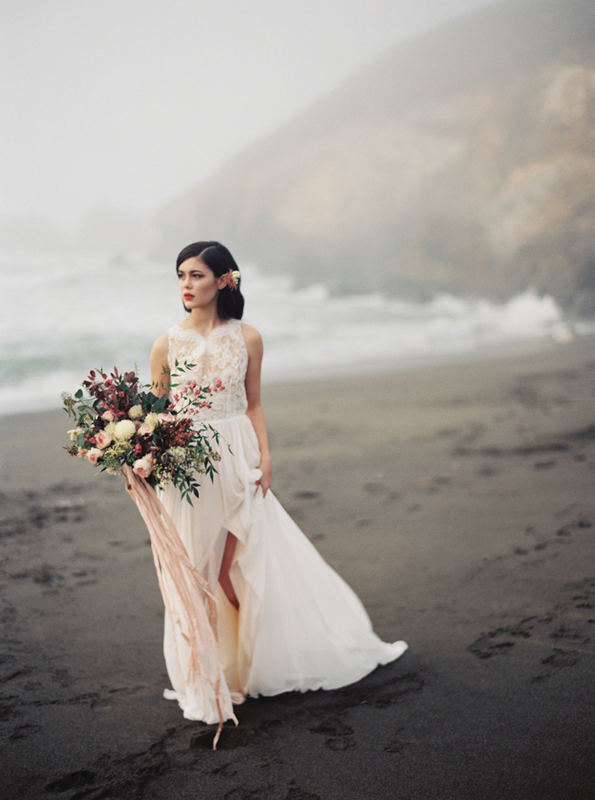 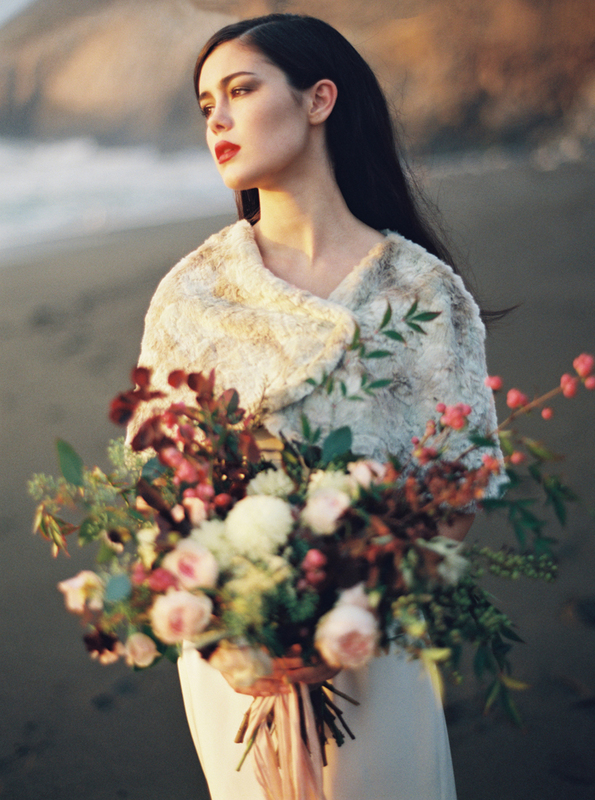 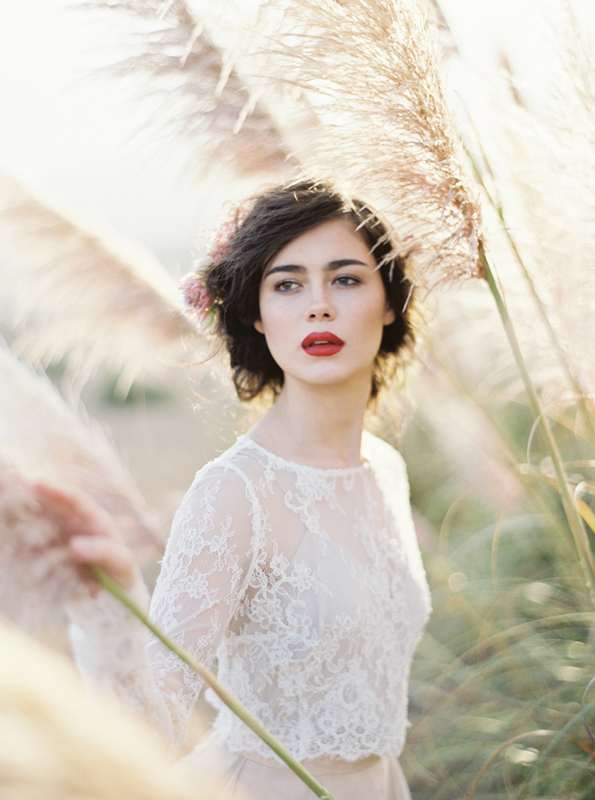 This stunning beachside editorial was featured in MAGNOLIA ROUGE Issue 14. 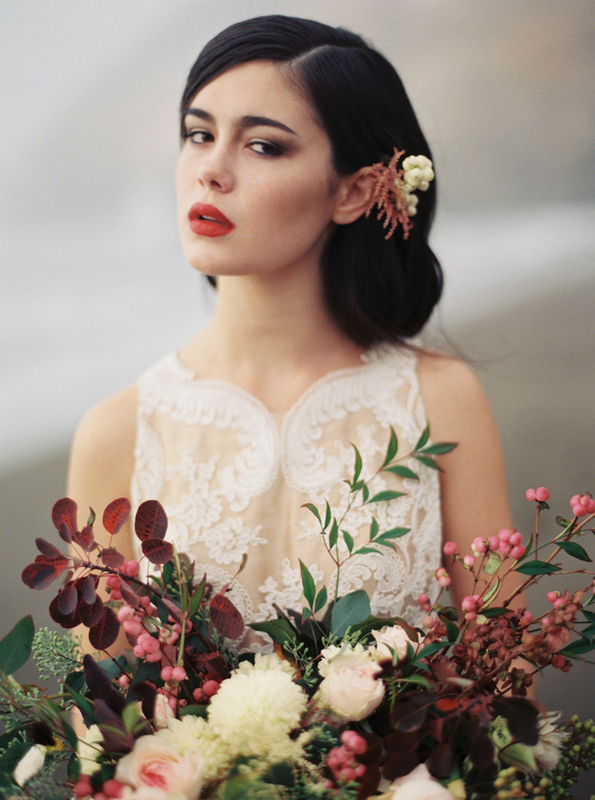 The florals by DELPHINIUM FLORAL in deep reds and plums ties perfectly into the models gorgeous lip colour. 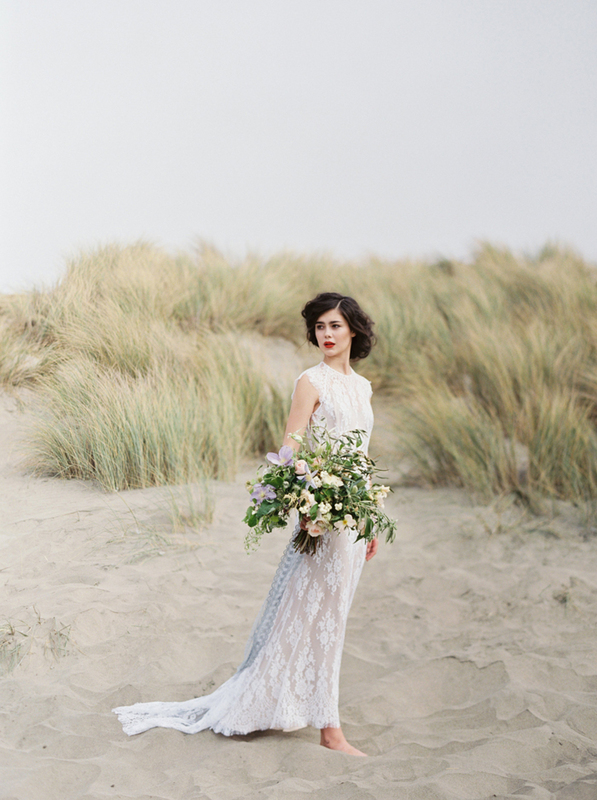 All in all it’s a striking combination against the natural landscape of this California beach. 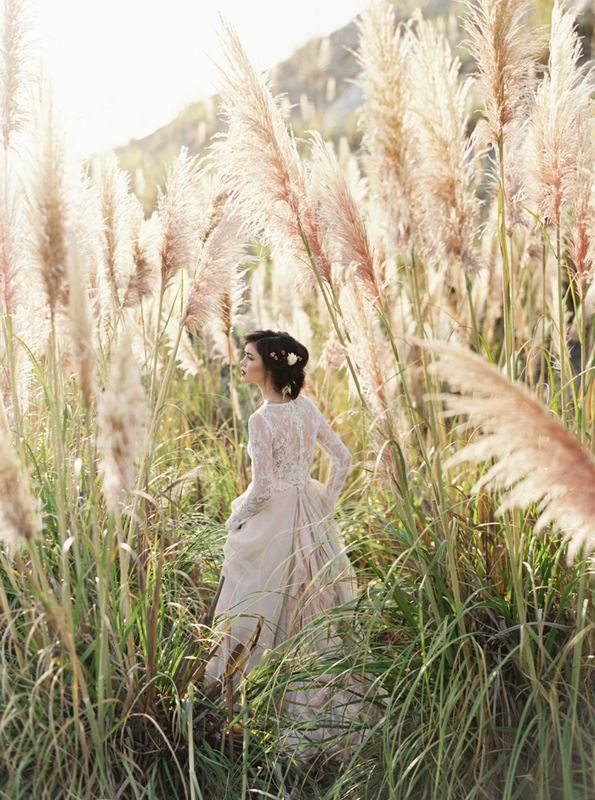 I was wondering if there was any possible way you could tell me where this was taken? 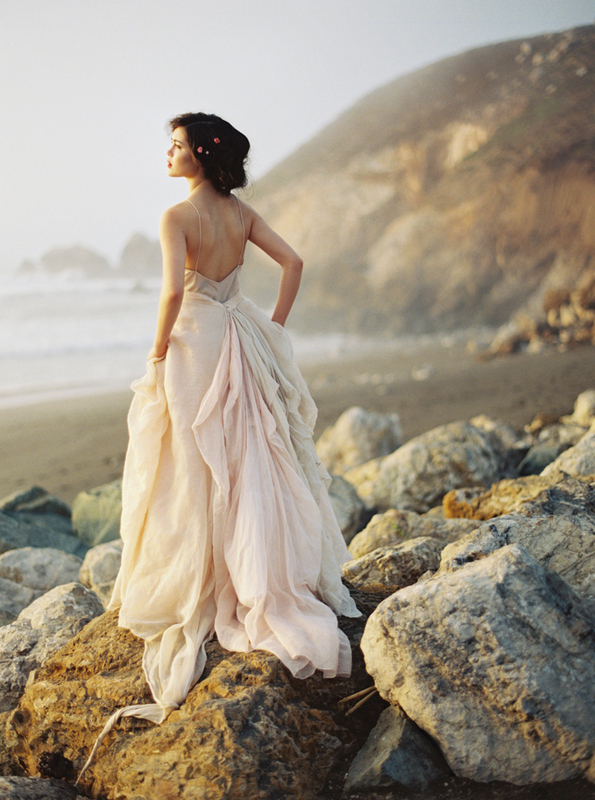 I was planning for a wedding in Big Sur but the current mudslide has me lost on where another good location would be. 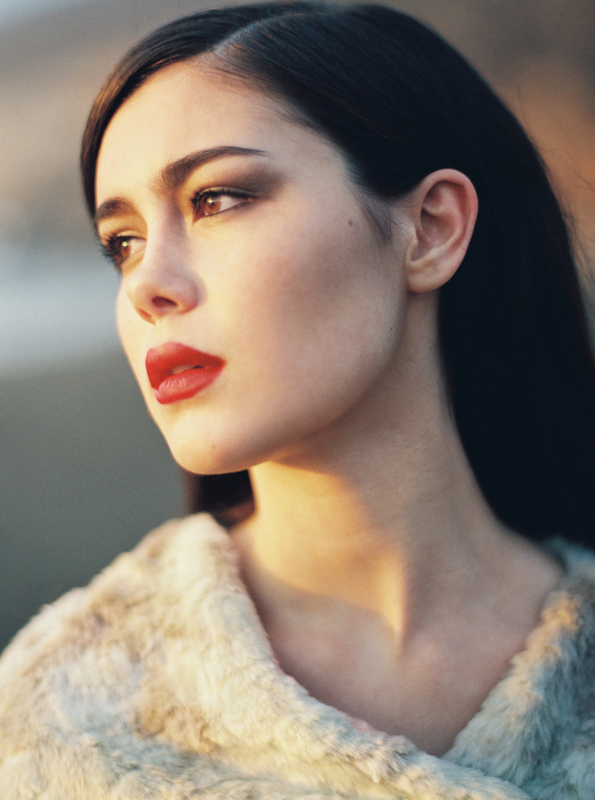 I would greatly appreciate it if you could get back to me. 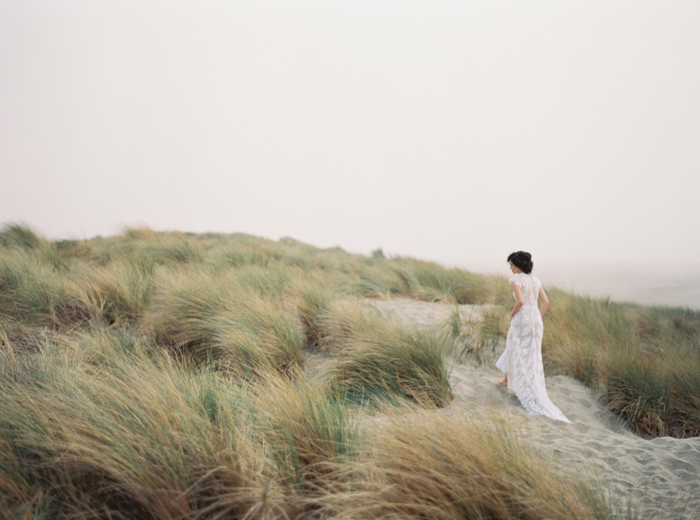 I’m at a loss & your pictures are just as stunning as the coast you took them on.